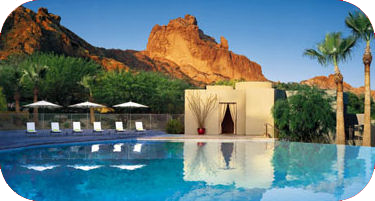 The Premier Property Management & Pool Service Company in Scottsdale Arizona. Robert Patton completed his Tool and Die Maker Apprenticeship in 1969. As years passed, he began to design and build automated assembly equipment, robotics, and special machinery for a variety of industries. Remodeling and repairing homes has been a lifelong passion. He moved from Ohio to Colorado to Arizona buying and remodeling homes as he went. Robert founded Rent-a-Man Homeowner Services in 1998 after leaving the corporate world to pursue his dreams of owning a business that could really make a difference in the lives of others. He now buys and renovates homes, condos and apartments to rent or sell; he also has a strong focus on property management as well as maintenance and safety of swimming pools.